James will be unleashing some new magic at the wonderfully intimate environment at Mother Fools. 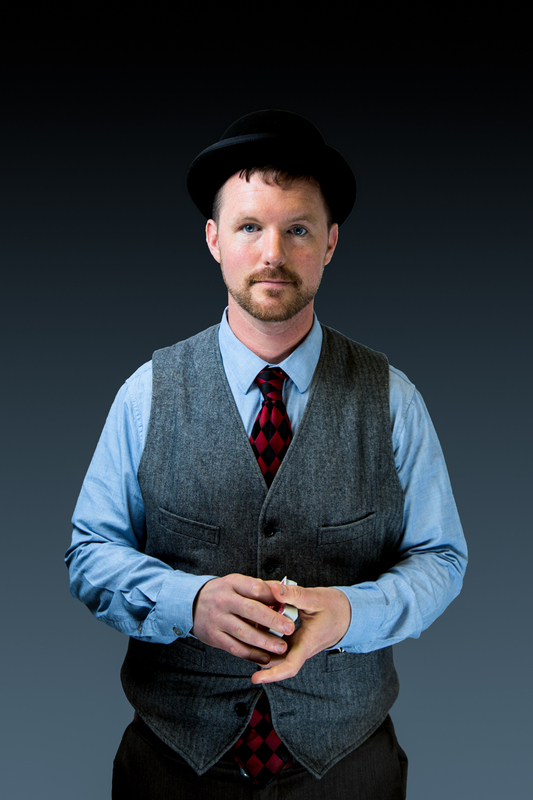 Come witness the impossibilities of magic accompanied by comedy and wit. Although we are not sure who would say "wit" there is the possibility that someone, somewhere would use this term. James has been performing magic for over 30 years and if you have not had the opportunity to see his show, well, this is your chance. And, if you have had the opportunity to see his show, this is another opportunity to see his show.